On this day a year ago, Phillip Fulmer was named the Athletics Director for the University of Tennessee. 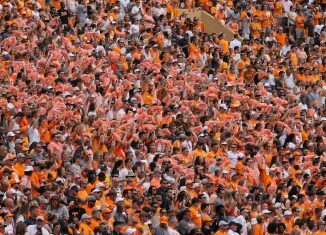 Fulmer was tabbed to be Tennessee’s AD after John Currie was suspended from his duties after several setbacks during UT’s search for a new head football coach. Currie’s initial hire of Ohio State’s defensive coordinator, Greg Schiano, was revolted against by Tennessee’s fanbase and local politicians and ultimately never came to fruition. Currie then pursued other candidates but got turned down by each one before he went against then-chancellor Beverly Davenport’s wishes and offered the job to Washington State head coach Mike Leach. All that resulted in Currie getting suspended and ultimately fired. And that’s how former head football coach Phillip Fulmer got put in charge. 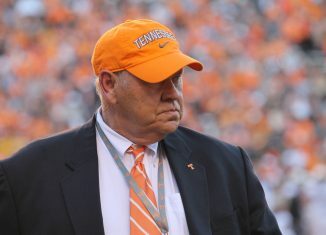 It took Fulmer less than a week to interview a few candidates and come to a decision on who to hire as Tennessee’s next head football coach. 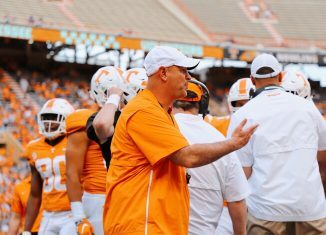 Fulmer brought in Alabama defensive coordinator Jeremy Pruitt as the Vols’ head coach, and the madness around Tennessee’s football program finally began to settle. A year later, Pruitt has finished up his first season as Tennessee’s coach. 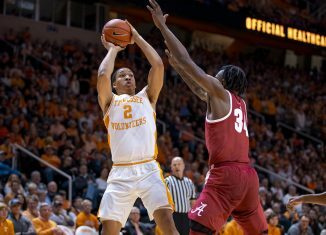 The Vols got wins over two ranked opponents — Auburn and Kentucky — but they closed out the season with back-to-back blowout losses and ended with a 5-7 record. 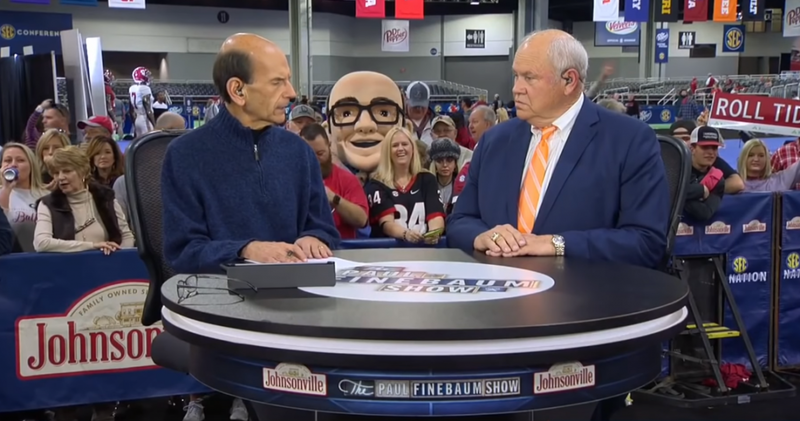 Fulmer appeared on The Paul Finebaum Show on Friday to discuss the one year anniversary of his hire as AD and to reflect on Pruitt’s first year on the job. And despite how the season ended, Fulmer has a lot of faith in Pruitt’s ability to lead UT’s program. 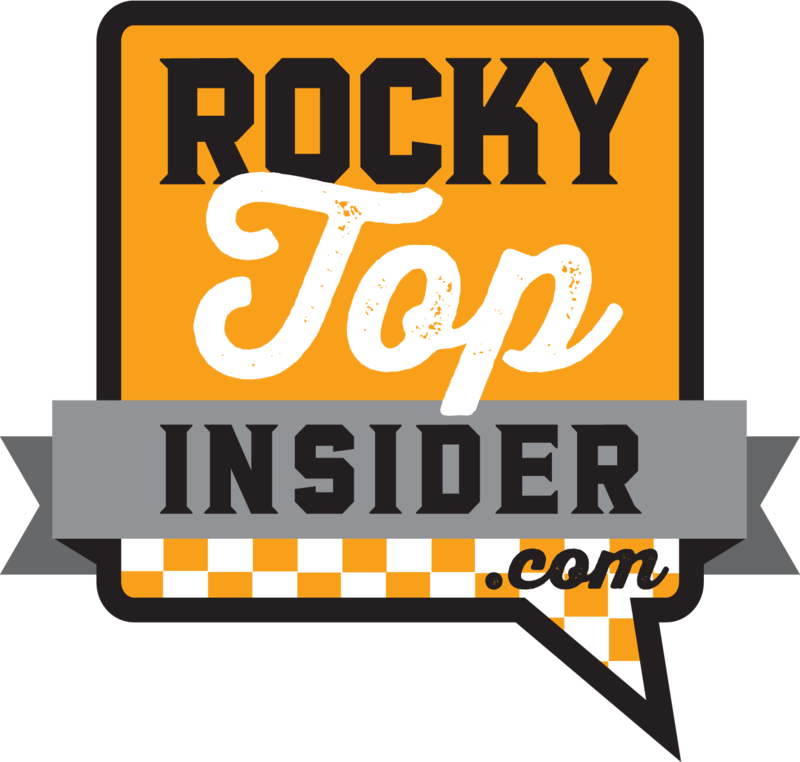 “I think Jeremy Pruitt is off and running,” Fulmer told Finebaum. 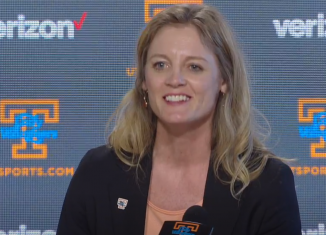 “I think he’s really laid the foundation for our team culturally and everything. 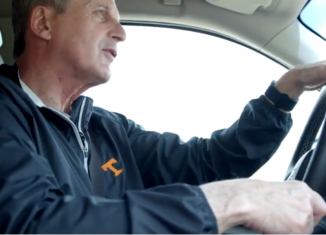 Accountability is big at Tennessee right now, and certainly that’s important for us. 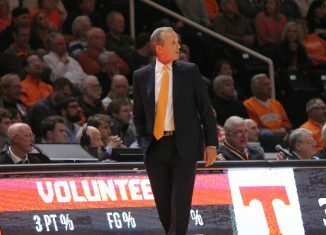 Pruitt is a first-time head coach, but his boss, Fulmer, served as a head coach at Tennessee for nearly two decades. 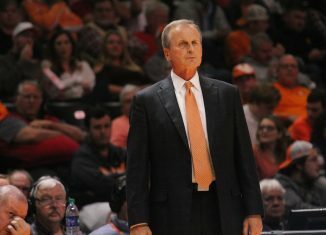 Fulmer says that his experiences have come in handy for Pruitt in the past and that both men have a very forthcoming relationship with one another. 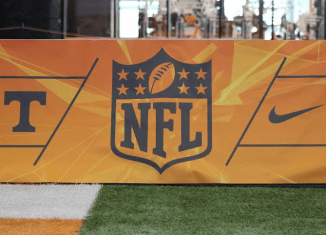 But it’s not all sunshine and roses for Tennessee’s football program. 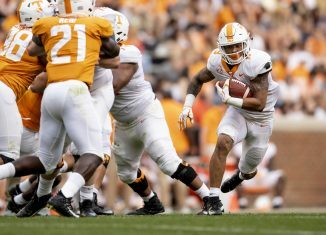 The Vols failed to make a bowl game for the fifth time in the last eight seasons this year, and UT finished out the season with two blowout losses. Missouri defeated the Vols by 34 points, and Vanderbilt wiped out Tennessee by 25 points. While disappointed, Fulmer wasn’t discouraged by the losses. 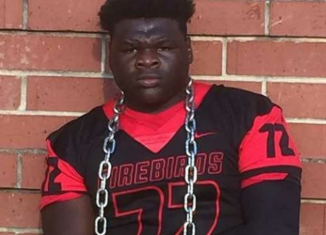 Despite the bad ending for the Vols’ season, Fulmer has hope for the future under Pruitt, and Tennessee already has a lot of strong momentum in recruiting coming off the disappointing year. 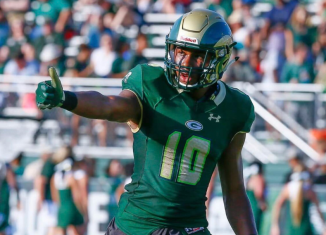 The Vols just picked up a commitment from elite four-star quarterback Harrison Bailey in the 2020 class, and they’re trending well with a lot of highly-rated prospects in the 2019 class. This season didn’t go how Tennessee wanted, but Phillip Fulmer is still happy with his hiring of Jeremy Pruitt almost a year later. Report: Hugh Freeze Imminent to Tennessee?